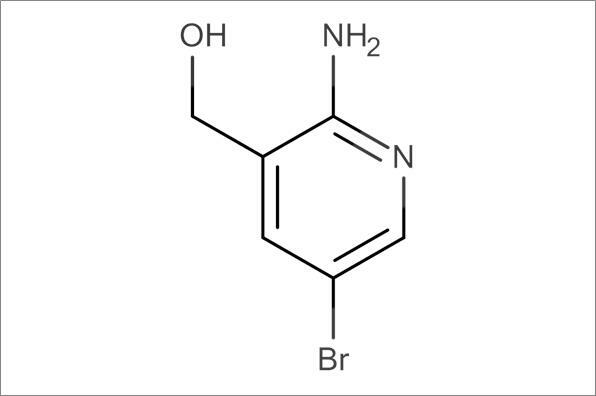 (2-Amino-5-bromopyridin-3-yl)methanol is only for laboratory use. 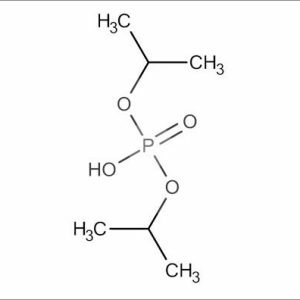 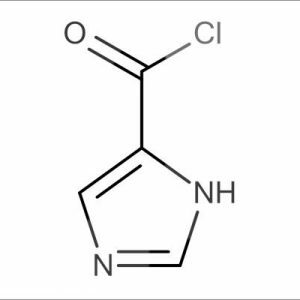 (2-Amino-5-bromopyridin-3-yl)methanol can also be found under its synonyms cas 335031-01-1 or the MDL number . 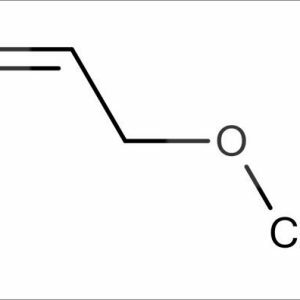 For the COA of cas 335031-01-1 or the MSDS sheet please send an inquiry via email. 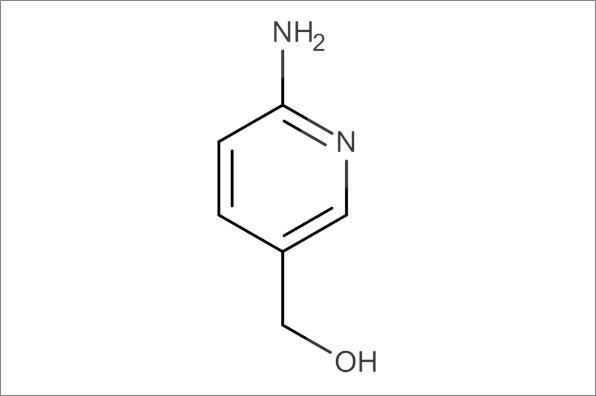 This chemical structure has a Molecular weight of 203,038 and chemical formula is C6 H7 Br N2 O.